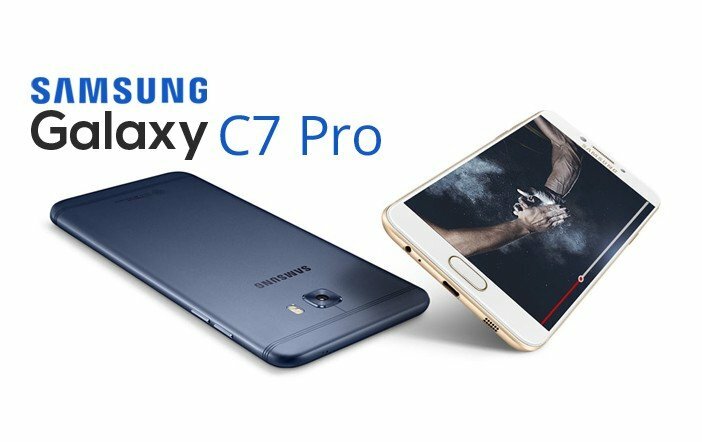 Samsung India has recently launched the Galaxy C7 Pro smartphone in the country which will be exclusively available on Amazon India from April 11. The new Samsung Galaxy C7 Pro will be offered in Gold and Navy Blue colour for a price of Rs 27,990. The Samsung Galaxy C7 Pro was launched back in January this year in China. 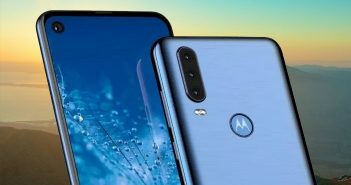 The company has launched the new smartphone soon after the launch of another Pro in the Galaxy C-series- the Samsung Galaxy C9 Pro. It is a dual-SIM mobile with Nano-SIM card configuration. Furthermore, it runs on Android 6.0.1 Marshmallow OS. 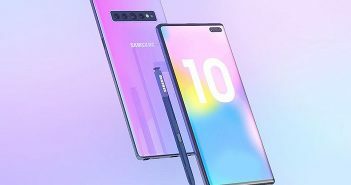 The other features include a full metal unibody design, a fingerprint scanner embedded in the physical home button, an Always-on display, and Samsung Pay support. Coming to the specifications, the Samsung Galaxy C7 Pro features a 5.7-inch full-HD (1080×1920 pixels) Super AMOLED display with Corning Gorilla Glass 4 protection. Under the hood, there is a Qualcomm Snapdragon 625 octa-core processor clocked at 2.2GHz along with 4GB of RAM. The company insists that the Galaxy C7 Pro is not just a slim and pretty looking device but is also a Pro Performer. For photography, the Galaxy C7 Pro offers a 16MP primary rear camera with dual-LED flash, f/1.9 aperture, and PDAF. Up front, it has a 16MP sensor as well. Additionally, both cameras can record full-HD videos with 30fps support. 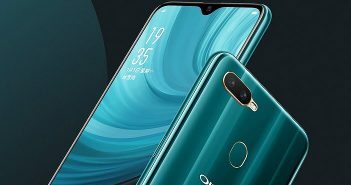 Moreover, the handset has 64GB of internal storage. The storage can be expanded using a microSD card in a hybrid dual-SIM configuration. So, the users can use either two SIM cards or one SIM and a microSD card at a time. The connectivity options on the device include 4G LTE, GPS/A-GPS, USB Type-C, Bluetooth, Wi-Fi, and 3.5mm audio jack. The sensors onboard include a proximity sensor, gyroscope, ambient light sensor, accelerometer, and digital compass. The device boasts a 3300mAh battery with fast charging technology which assures full device charging in 100 minutes. Lastly, it measures dimensions at 156.5×77.2x7mm and weighs 172 grams. Looking at the price and specifications of the Samsung Galaxy C7 Pro, it will compete with the other premium smartphones likes of the OnePlus 3T, Micromax Dual 5, Motorola Moto Z Play, Xiaomi Mi 5, and Honor 8 to name a few. The overall package of Samsung Galaxy C7 Pro is pretty awesome. You will get a 5.7-inch full-HD display, 4GB RAM, 3300mAh battery, amazing camera performance, and much more. However, the battery capacity of the device could've been better.